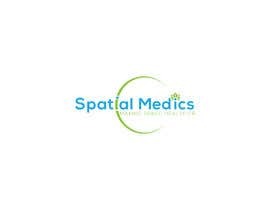 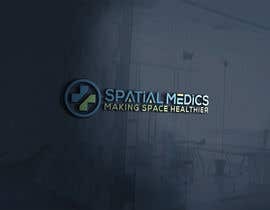 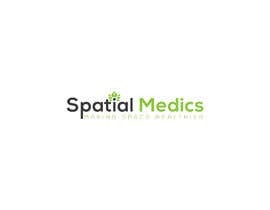 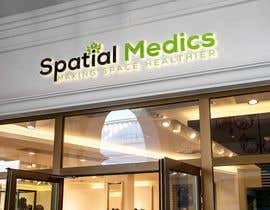 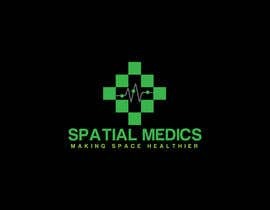 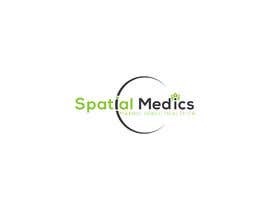 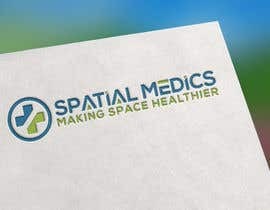 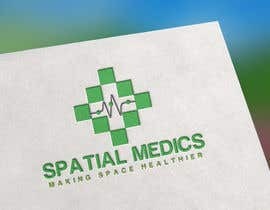 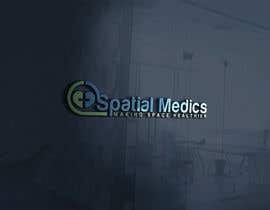 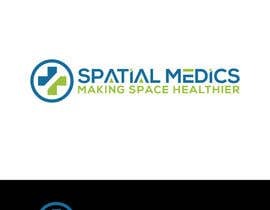 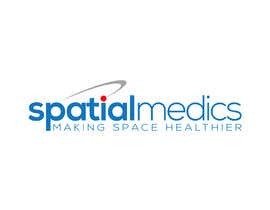 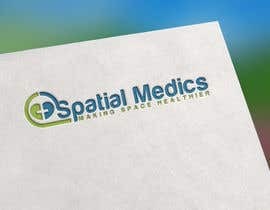 A space can be put between the two words (spatial medics) or they can be written on two lines. The font or the case can be changed between the two words to separate them. 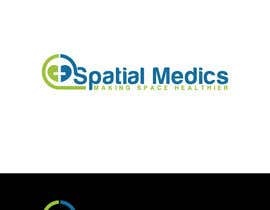 • Both a colour version and a black/white/grey version are required. 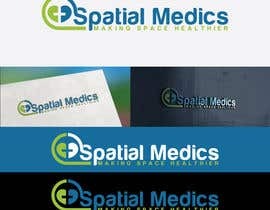 • Colour palette is open. 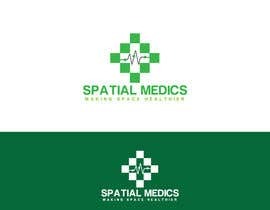 • Any illustrative graphics used should be primarily representative of ‘space’ / ‘spatial’ or associated with ‘medical’ / ‘health’.